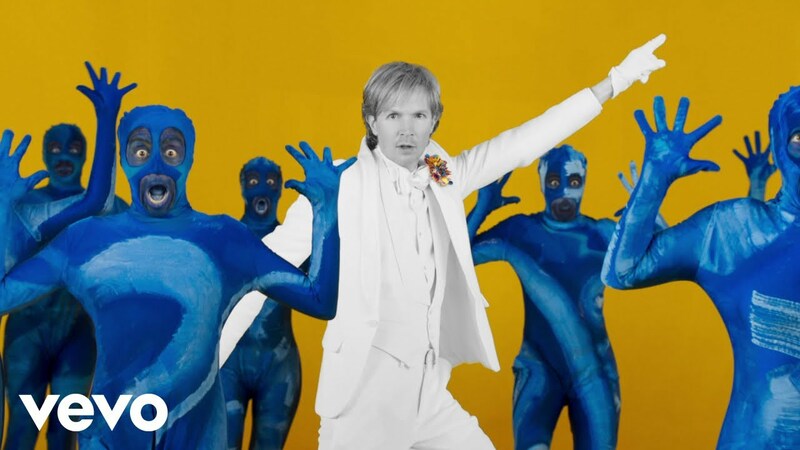 It’s been an exciting month for fans of alt rock slacker hero Beck. First, he released two new songs on a pair of movie soundtracks: “Tarantula” from Roma and “Super Cool” (featuring Robyn and The Lonely Island) off of The LEGO Movie 2: The Second Part. At the Grammy Awards on Sunday night, Beck took home Best Alternative Music Album and Best Engineered Album, Non-Classical for 2017’s Colors. And on Monday, Beck announced a 28-city summer tour he’ll co-headline with Cage the Elephant. The Night Running Tour launches July 11 in Ridgefield, WA and wraps up with an Aug. 30 concert in West Palm Beach, FL. Indie rock legends Spoon will perform in support on all dates, with Starcrawler, Sunflower Bean and Wild Belle appearing at select shows. Presale tickets will be available for Citi cardmembers beginning Tuesday, Feb. 12, with the general onsale kicking off at 10am on Friday, Feb. 15. 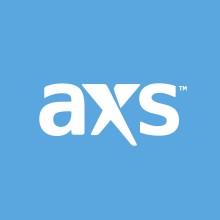 Grab tickets to select shows right here on AXS.com. No word yet on new music from Beck but Cage the Elephant will be dropping a new album ahead of the tour. Earlier this month, they shared the video for “Ready To Let Go,” the first single from Social Cues, due out April 19. The new album, the band’s first since 2015’s Grammy-winning Tell Me I’m Pretty, also includes a collaboration with Beck entitled “Night Running,” so now we know how their tour got its name. If their social media is any indication, Spoon may also have new music to perform on tour. The band recently posted a tweet from the studio, so it’s possible that the follow up to 2017’s excellent Hot Thoughts could be here by the time the tour launches. The bands have partnered with PLUS1 to donate $1 of every ticket sold to help support local food initiatives in each city they visit. Check out the full itinerary of The Night Running Tour below, and follow the links for tickets to select dates.